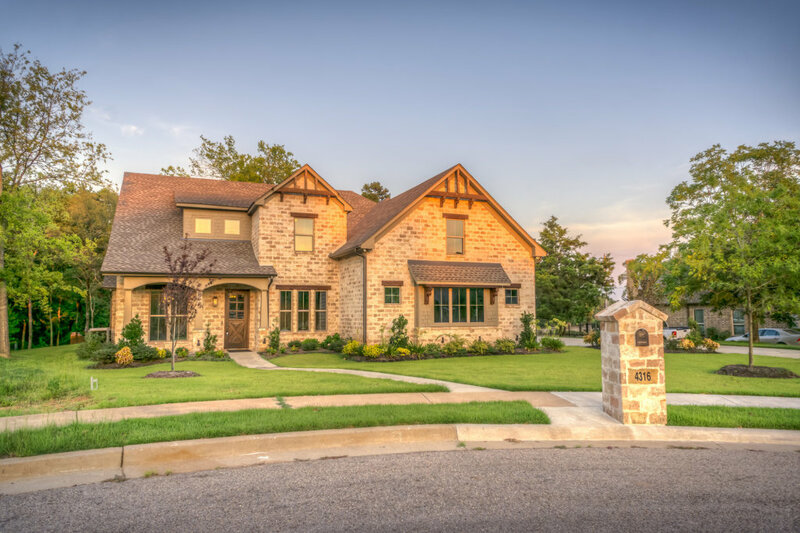 At Mountain View Landscape LLC, we know just how important a beautiful and healthy yard is for homeowners, which is why we work tirelessly to create and maintain your landscape so it can look great all year long. 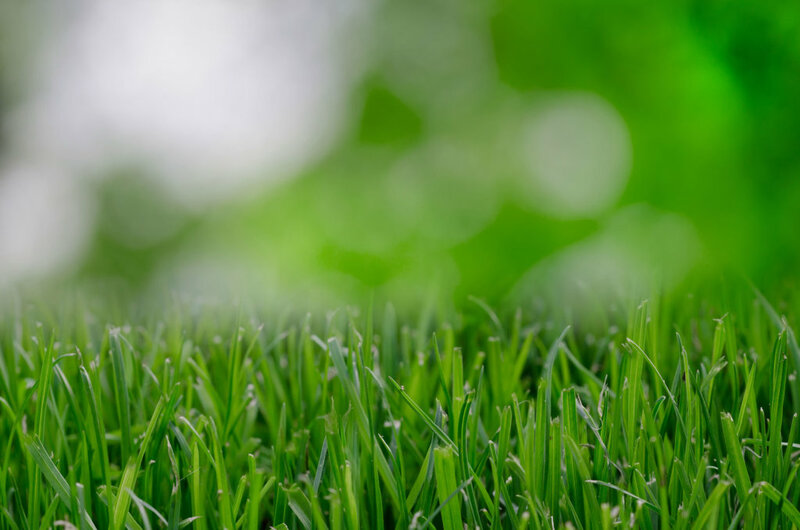 We offer a wide range of lawn maintenance, cleanup, and installations for your home throughout Greater Connecticut and the surrounding areas. We now offer 12-month, 0% interest financing for your next project. Our team of professionals can provide complete landscape design services. We know exactly how to bring a property to life, from creating a beautiful design to seeing that design through to installation and beyond with our regular maintenance services. There’s nothing better than coming home to a beautifully manicured lawn. Weekly maintenance of your property means more time to enjoy your outdoor living space and less time worrying about routine upkeep. 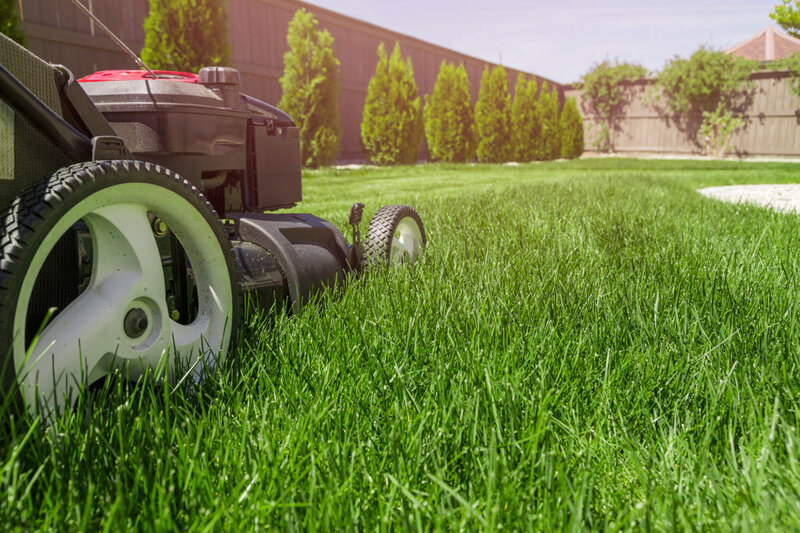 If you live in New England, tidying up your lawn is the first order of business come spring, and depending on the size of your property, this can be a big job. Our landscape technicians are ready to handle your spring cleaning so you can enjoy a gorgeous, season-ready property. Clearing away leaves, branches, and clutter. Edging and cleaning gardens, flower beds, and landscape beds. Re-seeding water damaged areas of the lawn, as needed. Redefining borders of the lawn. Fall cleanup is just as important as we prepare your property for the winter months. Proper leaf cleanup and removal will help promote a healthy lawn, landscape beds, and make preparing your yard for use in the spring that much easier. Having a professional landscape company perform leaf cleanup is the fastest and easiest way to clean your yard, leaving more time for family activities come fall. Cleaning all turf, planting and landscape beds, and any other accumulated debris. These are just some of the many cleanup services offered by Mountain View Landscape. Looking for more than just cleanup? Request a quote and one of our landscape experts will help get your yard looking its best. Proper drainage is crucial to stress free lawn maintenance. Improper drainage can result in wet spots in your yard, lawn degradation, water leakage in your basement, or worse. The lawn care experts at Mountain View Landscape will customize a drainage plan that helps solve any water problems that could damage your property. Install dry wells and drains. Bury all gutter downspouts away from the house. French drain or curtain drain. Flowers add the pop of color and variety of texture to beautify your outdoor space. Our flower program includes the planting and maintenance of annual flowers in both summer and fall. We work with each of our customers to select the most visually appealing plants that are best suited for your property’s soil and sunlight. 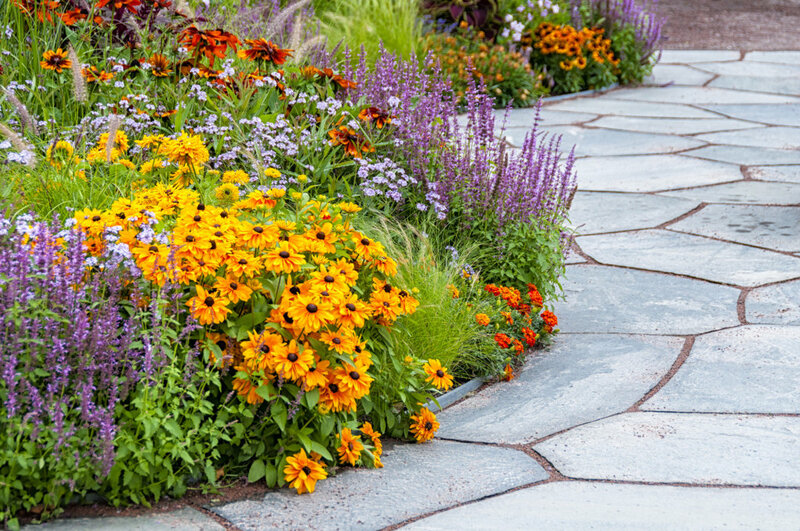 Mountain View Landscape offers residential flowerbed preparation, fertilization, and planting. Add the flower program to one or more of Mountain View Landscape’s services for complete property maintenance. Shrubs are a beautiful addition to any landscape. They can be used as decoration, to enhance privacy, and as a low maintenance addition to your landscape design. Proper maintenance of your trees and shrubs will ensure they stay beautiful and healthy. Trimming and pruning of shrubs not only enhances the look of your landscape, but also stimulates new growth, helps produce more blooms, and ensures the health and longevity of your plants. Pruning all shrubs and ornamentals in order to maintain neat appearance. Shrubs are just one element to a well-rounded landscape design. Learn more about how incorporating shrubs into your landscape design and installation can enhance the look of your property. Summer – Fertilizer, weed control, and surface feeding insect control. Mulch is a great part of any landscape design and lawn care plan. It acts as a barrier, keeping the sunlight and some air away from your soil’s surface, helping your plants stay happy and healthy. 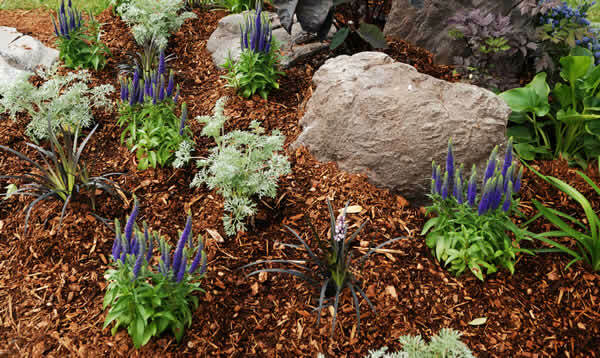 There are several types of mulch with differing benefits and uses. Mountain View Landscape is here to help you decide what’s best when it comes to mulching your property. Edging all planting and landscape beds. Pre-Emergence application for control of weeds. 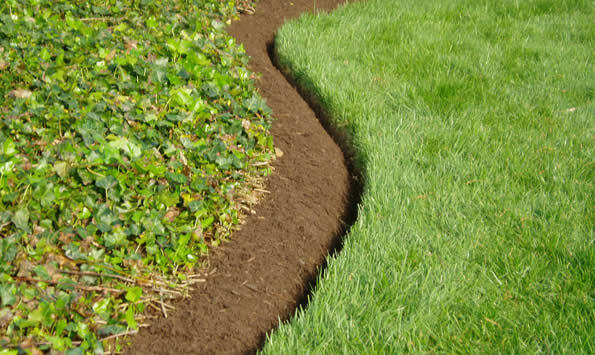 A well-manicured lawn includes edging as the barrier between your grass and garden beds or other landscape features. It gives a clean look and keeps your soil and mulch from spilling out into your lawn. Edging can be both a functional and aesthetic investment… making your lawn both easier to maintain and beautiful at the same time. 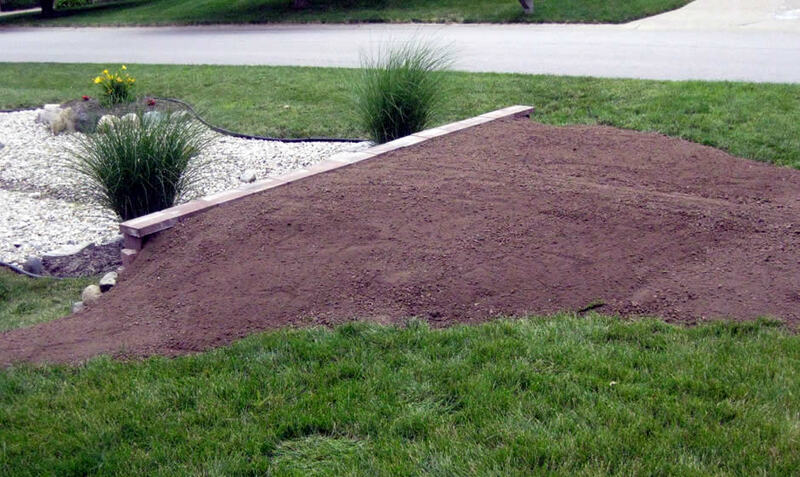 Topsoil is required in several landscaping applications in order to improve the quality and appearance of your property. It’s high in organic matter, which makes it a great choice for tilling and fertilizing plants. It can be used to help level an uneven surface, added in areas where new grass growth is desired, and for a variety of other landscape design projects.